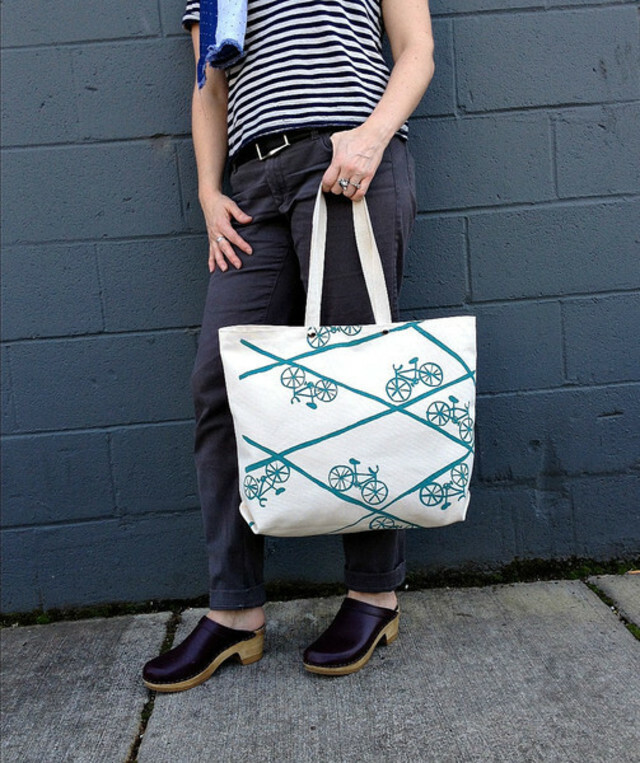 Queen Bee Creations–a pillar of Portland’s handmade business community–celebrates 18 years in business this Saturday with a 24-hour flash sale in store and online. From 10 am on Saturday, June 28 until closing at 7 pm, and online through 9:59 am on Sunday, June 28, all Queen Bee house line merchandise (Queen Bee, Chick Pea, and Rebecca Pearcy Textiles) will be 25 percent off its marked price, with additional discounts on other shop items. In addition to the sale, the in-store celebration will have refreshments and a raffle with prizes including custom Truckette purse design session with Queen Bee designer Rebecca Pearcy, and additional gift certificate prizes from Ink & Peat, Hopworks, Barre3, Black Wagon, Screaming Sky Gallery, and others. Party twice this week as the local womenswear boutique celebrates its eighth anniversary at both of its locations. Sip champagne as you shop the racks for 30 percent off all regular items and an additional 50 percent off sale items. Stock up on summer staples now. Support local fashion and get some new threads for yourself with this summer clothing swap. 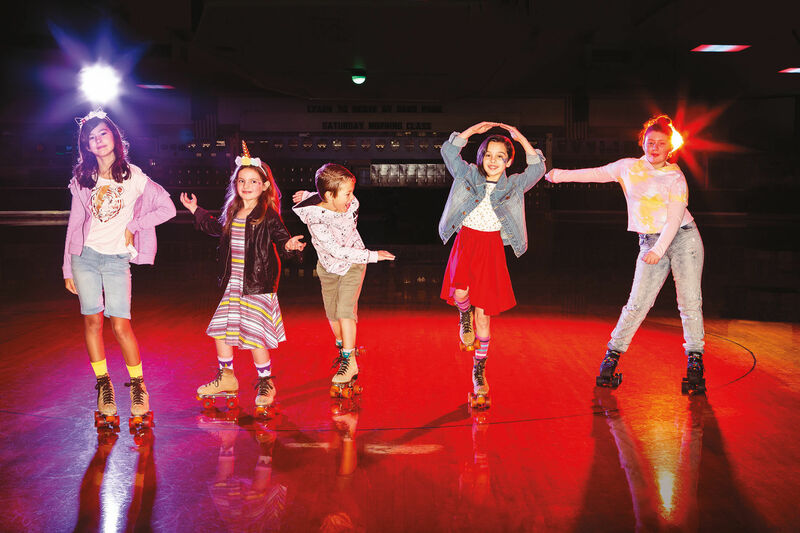 Modified Style Portland–a non-profit, community enhancement organization that supports youth enrichment through inspired design, fashion and reuse– hosts its summer clothing swap on Sunday. 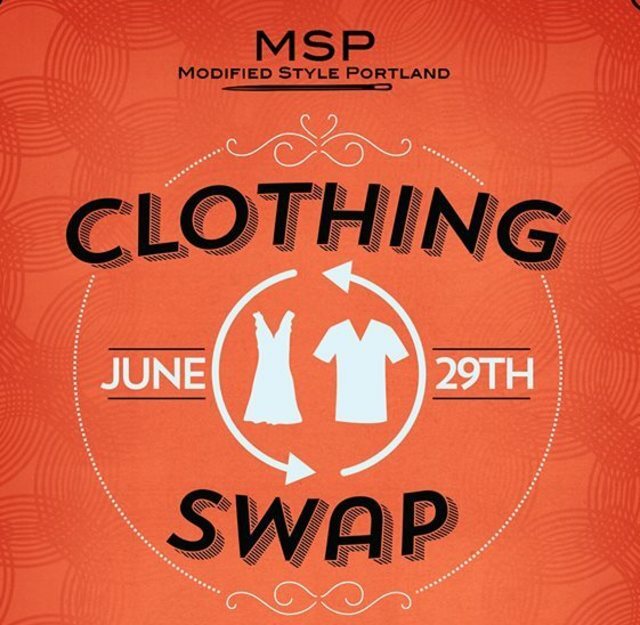 The MSP clothing swap is a fundraiser to help support the 2014 fashion show, as well as this year’s MSP beneficiaries Community Transitional School and P:EAR. Bring a bag of clothes to switch out the old for the new and have a drink while you dig. $5 with clothing to donate, $10 without. 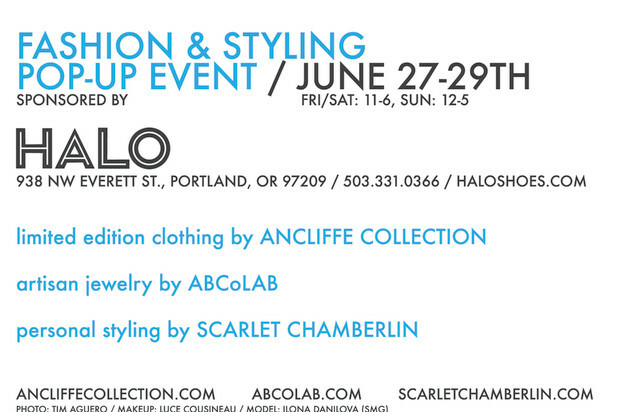 The Pearl's shop for the shoe addicted, Halo, hosts a collaborative event this weekend with local talent in tow (toe?). See designer Rachel Ancliffe’s latest apparel collection along with #ABCoLab’s limited edition jewelry collection is made of silver, gold, diamonds, sapphires and topaz. Also on hand, personal stylist Scarlet Chamberlin will help you pick the perfect pair of shoes for the new outfit. Eden’s closing sale continues. All items are now 60 percent off. Get spring and summer sale items from Babette at its current fair weather sale. Find select items 20–50% off through Sunday, June 29. Snag samples and one-offs of fine leather wallets and such from Tanner Goods two-day sample sale. Own a piece of the final Portland Collection from Pendleton. Remaining items from the lines last collection are currently 50% off at Pendleton while supplies last.